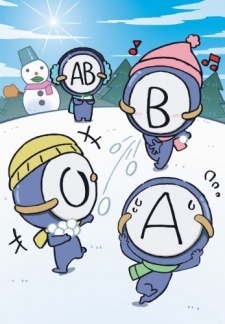 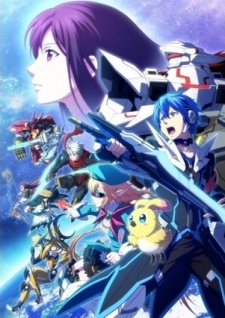 Looking for information on the winter anime 2016? 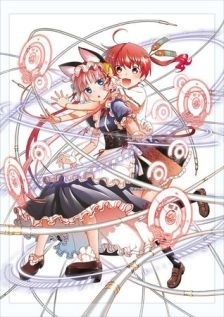 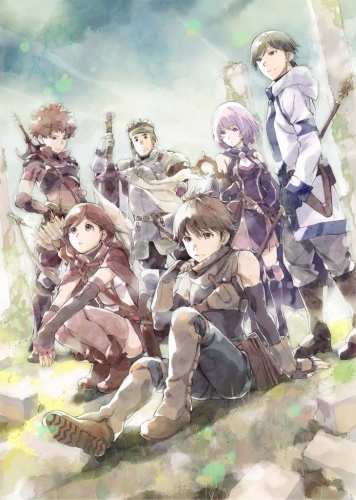 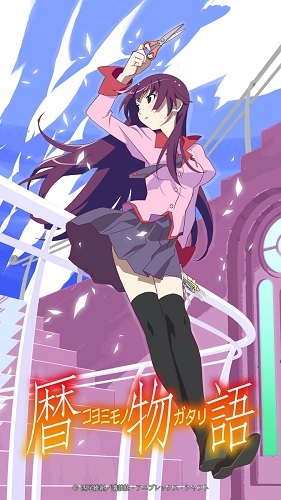 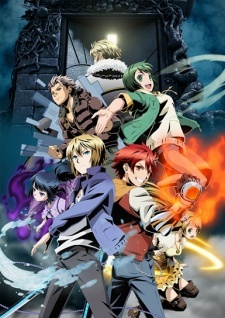 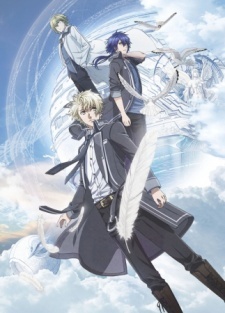 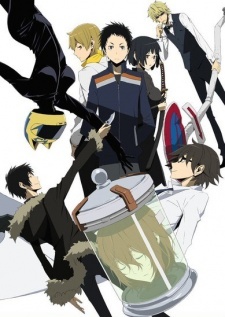 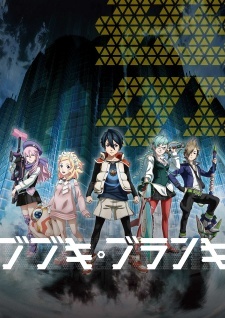 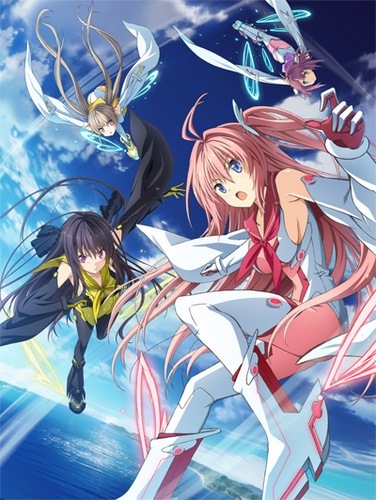 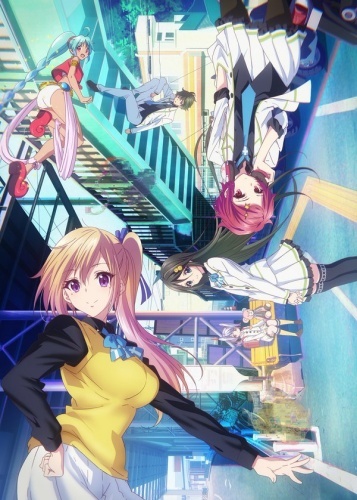 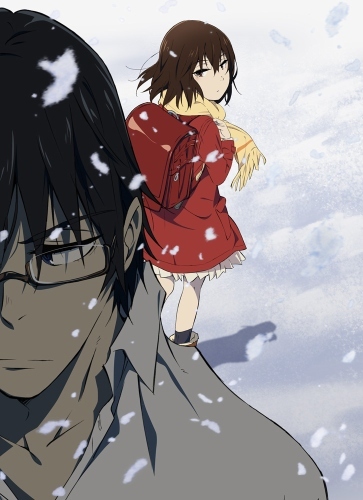 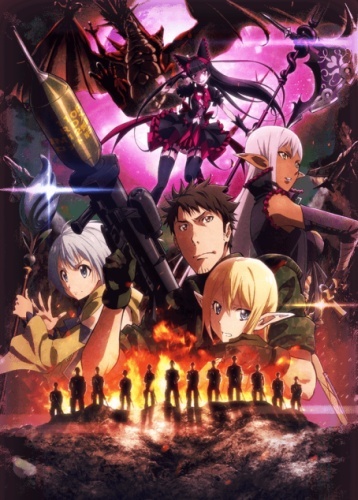 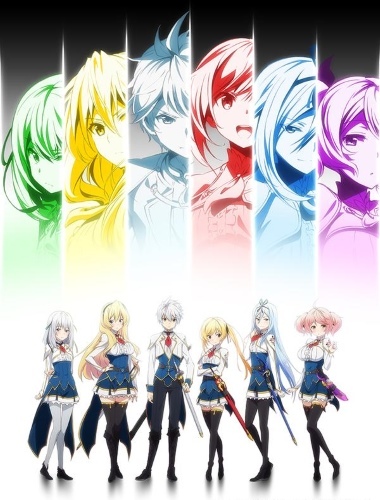 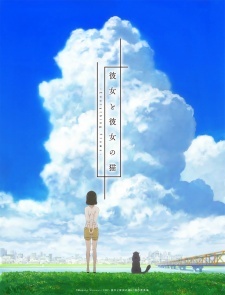 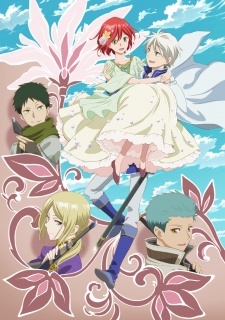 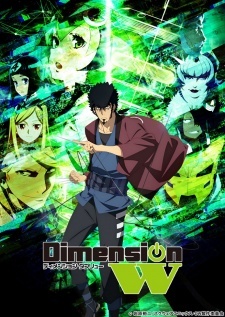 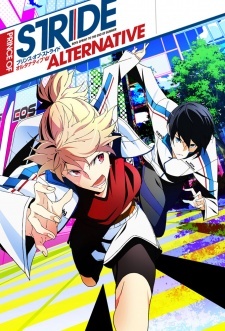 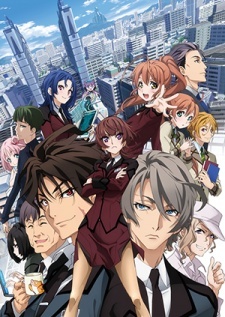 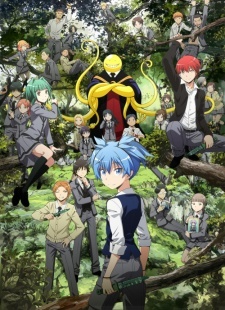 9animehd.co is a list of the known TV anime series that aired between January and March 2016! 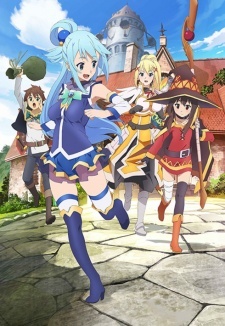 For the previous season see Fall 2015 Anime. 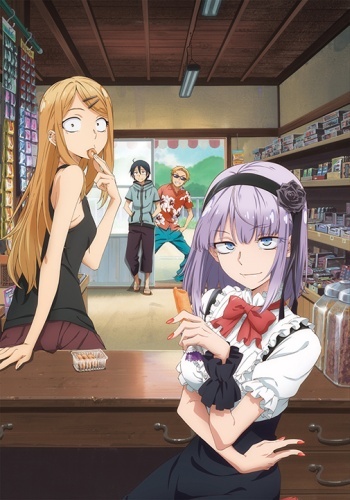 For the next season see Spring 2016 Anime.